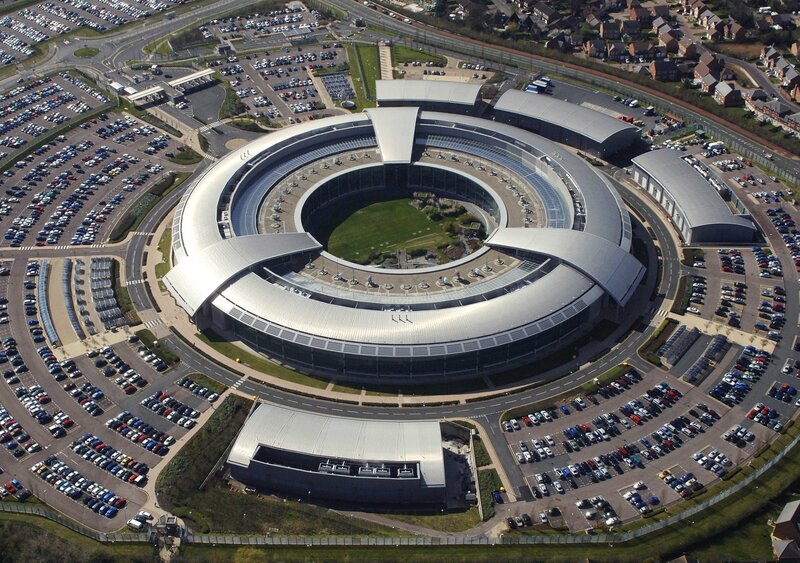 A group of seven internet service and communication providers alongside campaigners Privacy International have filed a complaint with the Investigatory Powers Tribunal against GCHQ (Government Communication Headquarters) after it was revealed it had allegedly made attacks on network infrastructure. The ISPs that filed the complaint include GreenNet (UK), Riseup (Seattle, US), Mango Email Service (Zimbabwe, Africa), Jinbonet (South Korea), Greenhost (Netherlands), May First/ People Link (Brooklyn, New York, US) and the Chaos Computer Club (Hamburg, Germany) and Privacy International. According to Privacy International this is the first time that ISP and communication providers have taken collective action against the GCHQ’s alleged targeting, attacking and exploitation of networks maintaining communications infrastructure. Last year German weekly news magazine Der Spiegel reported that GCHQ had attacked Belgian telecommunications group Belgacom. Der Spiegel said GCHQ had targeted some of Belgacom’s employees and infected their computers with malware to gain access to network infrastructure. GCHQ and NSA have a range of network exploitation and intrusion capabilities, including a “Man on the Side” technique, which covertly injects data into existing data streams in order to create connections that will enable the targeted infection of users. Other companies including three German internet exchange points run by Stellar, Cetel and IABG were targets by GCHQ. The joint NSA-GCHQ operation is directed at exchange points which spy on all internet traffic coming through the nodes, and identify ‘important’ customers of German teleport provider. The filed legal case comes after two other cases were filed by Privacy International after the Snowden revelations including surveillance programs TEMPORA, PRISM AND UPSTREAM. The second case is against the deployment by the GCHQ of computer intrusion capabilities and spyware. In May a survey by NTT suggested the NSA’s cyber surveillance is driving hosting business away from the US as data owners are becoming increasingly concerned about the sovereignty of data. Out of 1,000 ICT decision-makers in France, Germany, Hong Kong, the UK and the US, 88% said they have changed their buying decisions as they look for a global host.